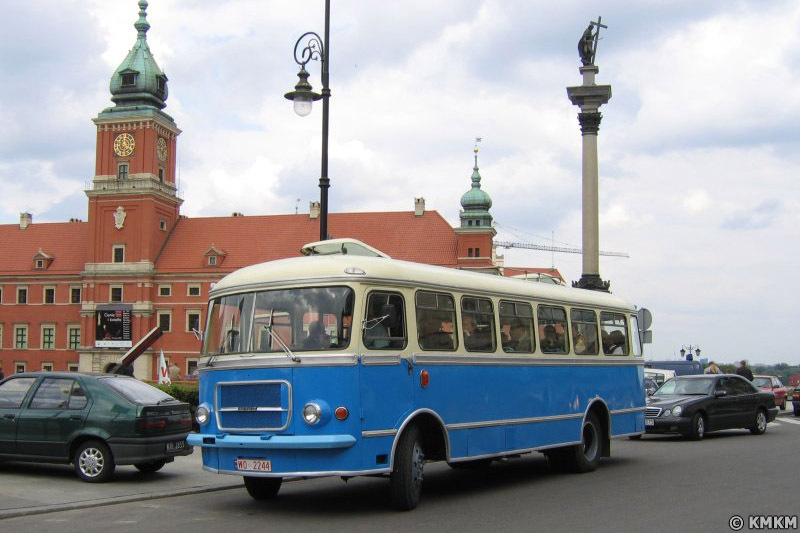 Enjoy your ride in a classic vehicle straight from the times of the People’s Republic of Poland (PRL). We have a wide selection of vintage cars with soul. They serve us bravely during our tours, but they can also be a perfect accessory to an event, a stag/hen party or a wedding reception. This van is a symbol of the bygone era. Originally used by the militia and fire fighters, nowadays it serves our tourists. Designed in 1958, it was produced almost without any changes until 1994. Our cult Nysa vans (affectionately referred to as “Nyska”) retained their original interior and seating arrangement, which always has a good influence on the integration of passengers. We are able to organize up to 10 Nysa vans. Each one of them can carry up to 7 passengers plus the driver. Nysa Van can carry up to 6-7 passengers plus the driver. A Polish response to the East German Trabant. Everybody was supposed to be able to afford their own “small Fiat” (due to its size affectionately referred to as “Maluch”, i.e. “the small one”, “a small child”). Produced in Poland from 1973 until 2000! An ideal solution for larger groups. Feel the comfort of travelling by the good old Jelcz bus. Produced on the basis of the Czechoslovak Škoda RTO from 1959 to 1986. We have the possibility to rent out even up to five historical buses (due to their shape affectionately referred to as “Cucumber”), so no group can be too big for us!